Welcome to our website! 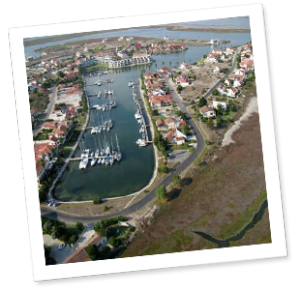 The site houses details about our Club, the sailing waters, navigational hazards, use of the river, berthing regulations and much more. © 2019 Port Owen Yatch Club | All Rights Reserved.